Sealer Christiaan Conradie weighing an Antarctic fur seal (Arctocephalus gazella) pup at Marion Island. © Ryan Reisinger. Three field assistant positions (2 x "Sealers" and 1 x "Whaler") are once again available at Marion Island, April 2015 - May 2016. 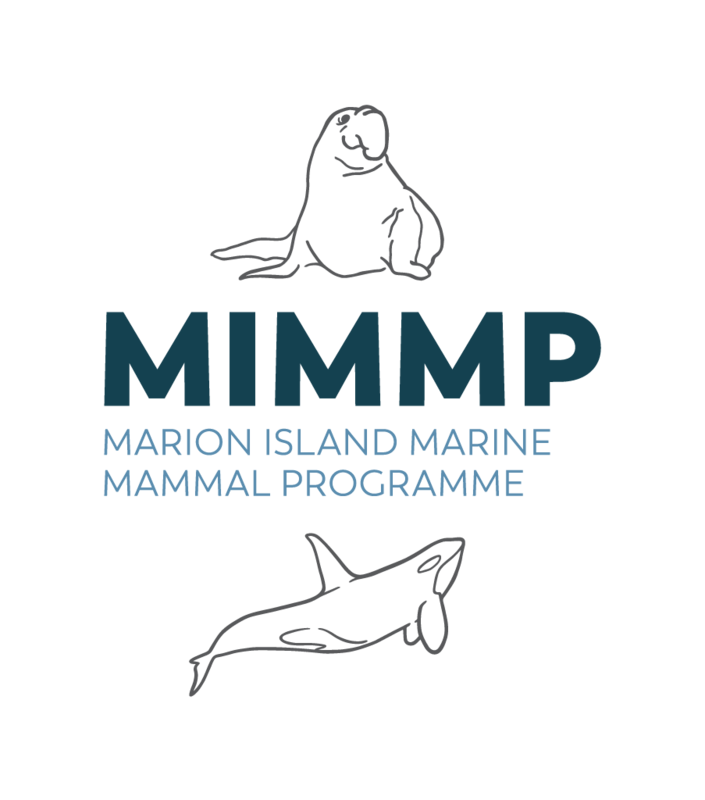 All three positions are within the research programme "Marion Island Marine Mammals - sensitivity to global drivers of environmental change". Read the advertisments carefully and follow the application instructions therein. An overview of the programme can be found here, and by looking at our publications. Further information about the positions and a background to the programme can be found on our programme history, 'working with us' and FAQ pages. Enquiries and cover letters may be sent to Dr Nico de Bruyn (pjndebruyn at zoology.up.ac.za).